A friend asked me to look at their computer after it crashed due to a newly installed program. I wanted to try a Windows roll back to a previous date, but was unable to get Windows to load in Safe Mode, it just continously crashed. So I decided to restore the system. I informed my friend he could loose all his data and he was fine about that. I did try saving his data first, which seemed to work. When a tried restoring the system it would format the hard drive and start copying the files to the hard drive then it crashed again. I understand that you tried reformatting your friend's laptop but it keeps coming up with a Bluescreen after the Recovery completes. I suggest you check the Secure Boot option in BIOS. Press the power button to turn on the computer, and immediately press Esc repeatedly, about once every second, until the Startup Menu opens. 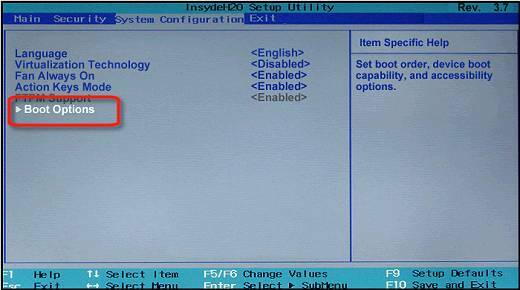 Use the right arrow key to choose the System Configuration menu, use the down arrow key to select Boot Options, then press Enter. Use the down arrow key to select Secure Boot, press Enter, then use the down arrow key to modify the setting to Disabled. If it's already Disabled, then Enable it. 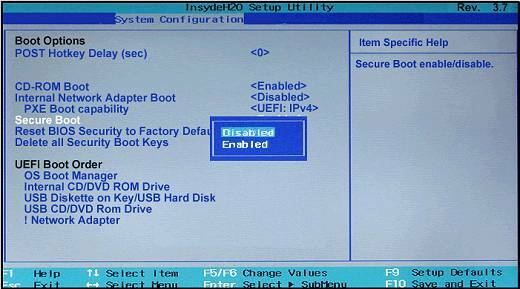 If the issue persists, then try a BIOS Default. - Shutdown the Notebook> Upon restarting keep hitting the F10 till you get to the BIOS. - Once you are on the BIOS screen, tap F9 to setup defaults and save and exit. I recommend running the Hard drive Test to confirm the Notebook's Hardware functionality. The Installation might not be going through due to a failing Hard drive. If the information I've provided was helpful, give us some reinforcement by clicking the "Solution Accepted" and "Kudos" Buttons.